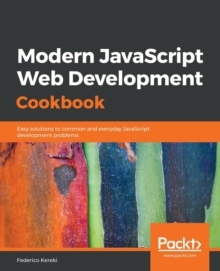 With Google Web Toolkit, Java developers can build sophisticated Rich Internet Applications (RIAs) and complete Web sites using the powerful IDEs and tools they already use. 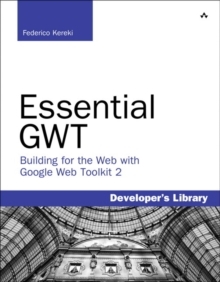 Now, with GWT 2, Google Web Toolkit has become even more useful. Essential GWT shows how to use this latest version of GWT to create production solutions that combine superior style, performance, and interactivity with exceptional quality and maintainability. Federico Kereki quickly reviews the basics and then introduces intermediate and advanced GWT skills, covering issues ranging from organizing projects to compiling and deploying final code. 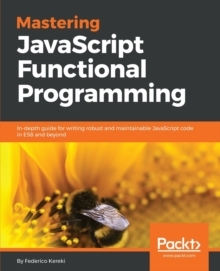 Throughout, he focuses on best-practice methodologies and design patterns. For example, you'll learn how to use the MVP (model-view-presenter) pattern to improve application design and support automated testing for agile development. Kereki illuminates each concept with realistic code examples that help developers jump-start their projects and get great results more quickly. Working with the latest versions of open source tools such as Eclipse, Subversion, Apache, Tomcat, and MySQL, he demonstrates exactly how GWT fits into real Web development environments.